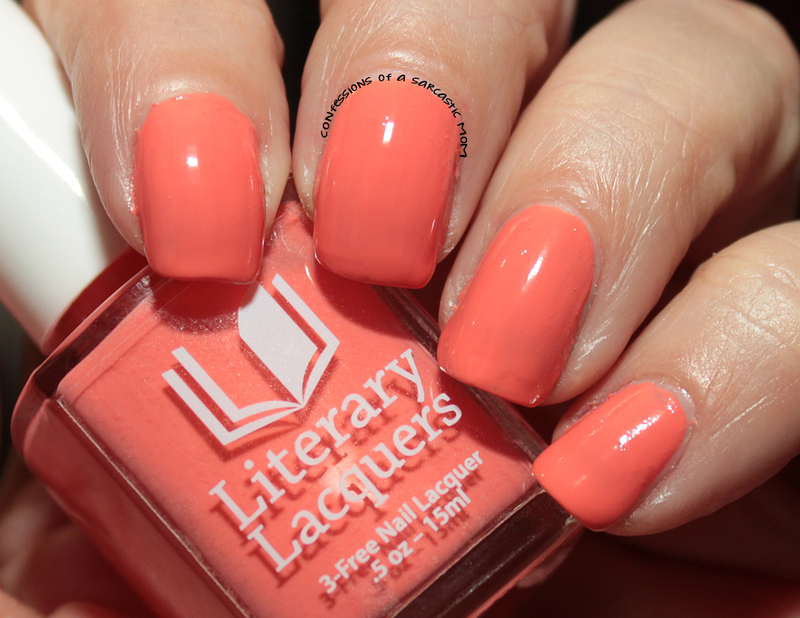 Did you miss the gorgeous cremes created by Literary Lacquers for the past few months? 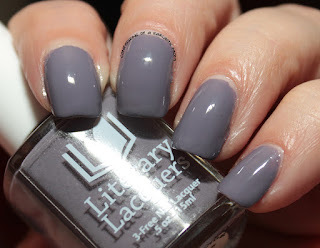 Didn't get the Creme a la Mode box to snag these? Well, here's your chance! 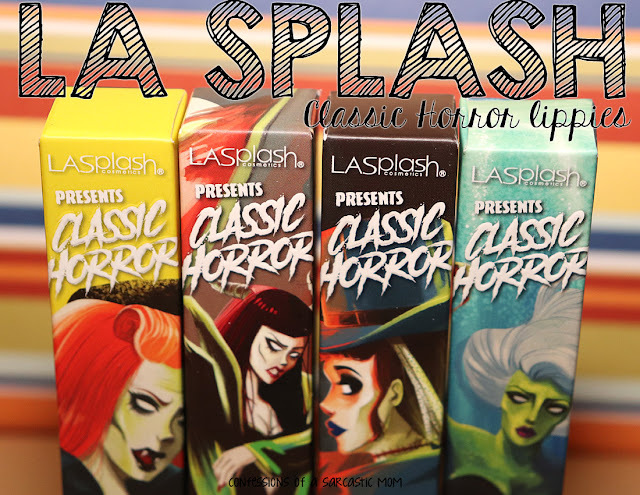 The Etsy shop will be open in its new format from Friday, February 3 at 8 p.m. MST to Sunday, February 5 at midnight MST. There is one polish I do not have, and I'll mention it later! 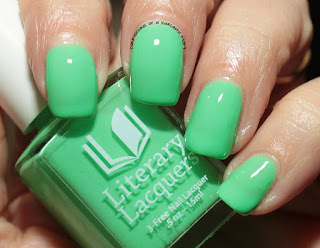 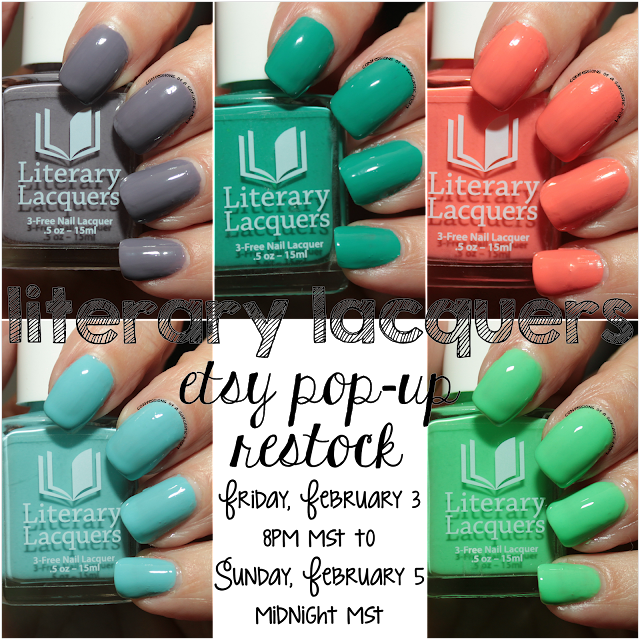 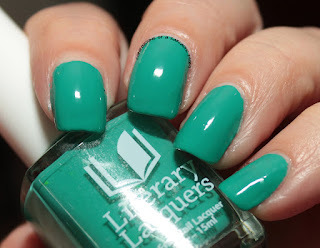 Literary Lacquers has a new shop model now - pop-up style! 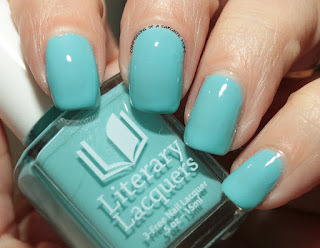 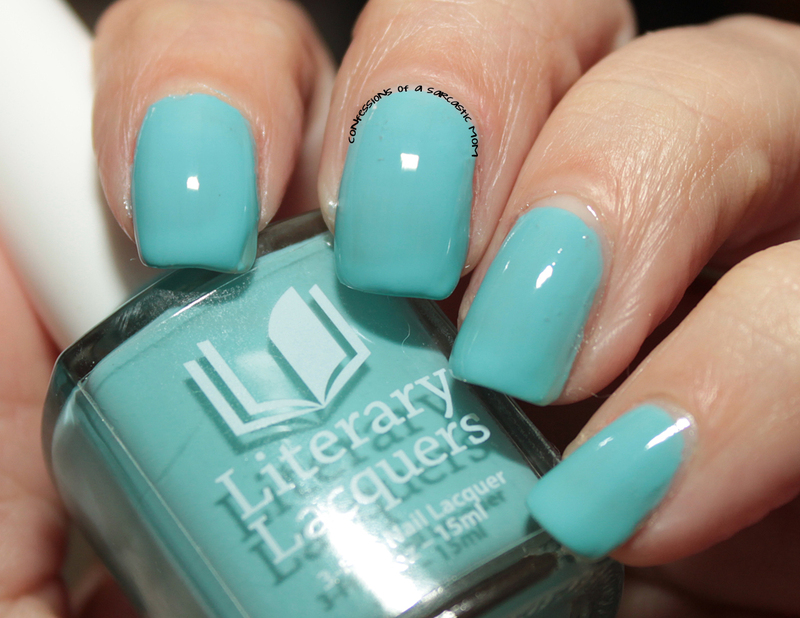 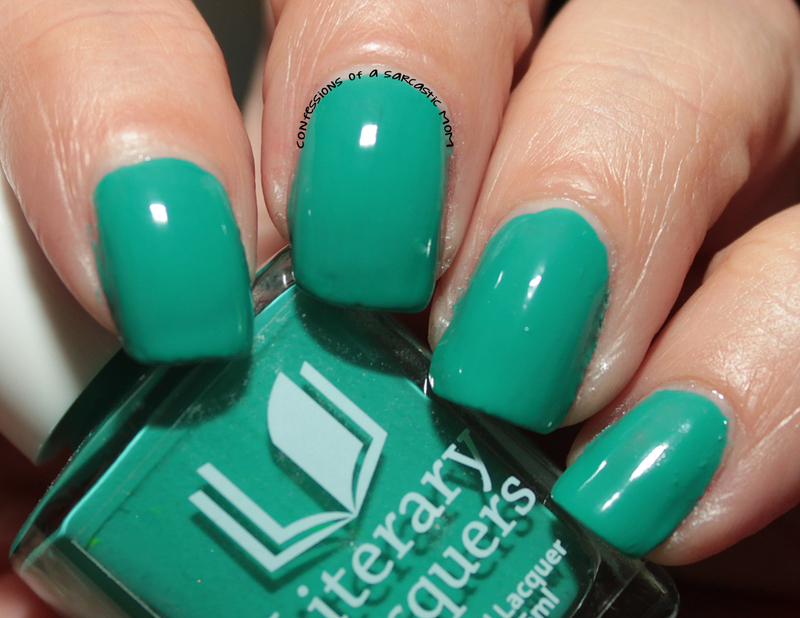 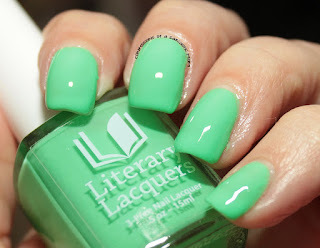 If you don't know much about Literary Lacquers - each polish is inspired by, and named for, some work of literature. The 6th creme in this restock is Bluestocking Romance, a deep blue crème, from the Fall 2015 Crème a la Mode Box. 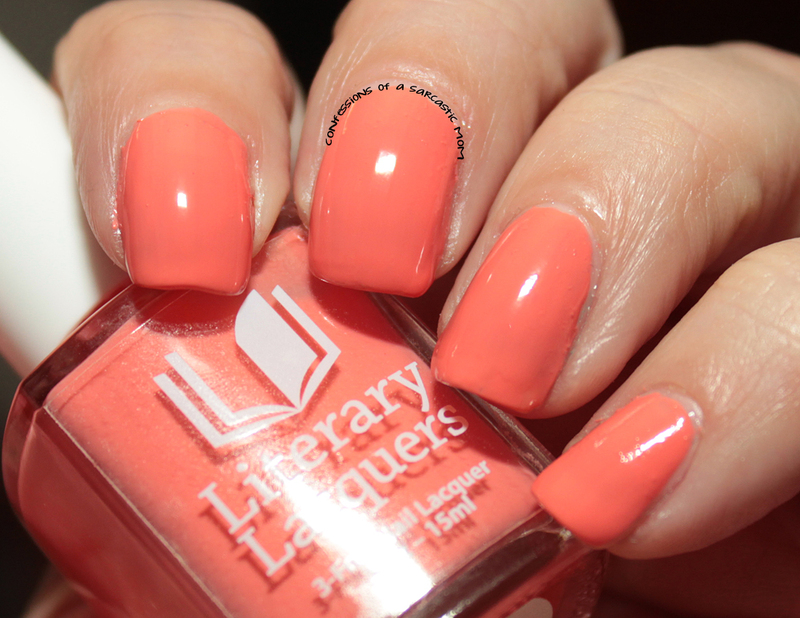 Price on it will be $9.50, as well. 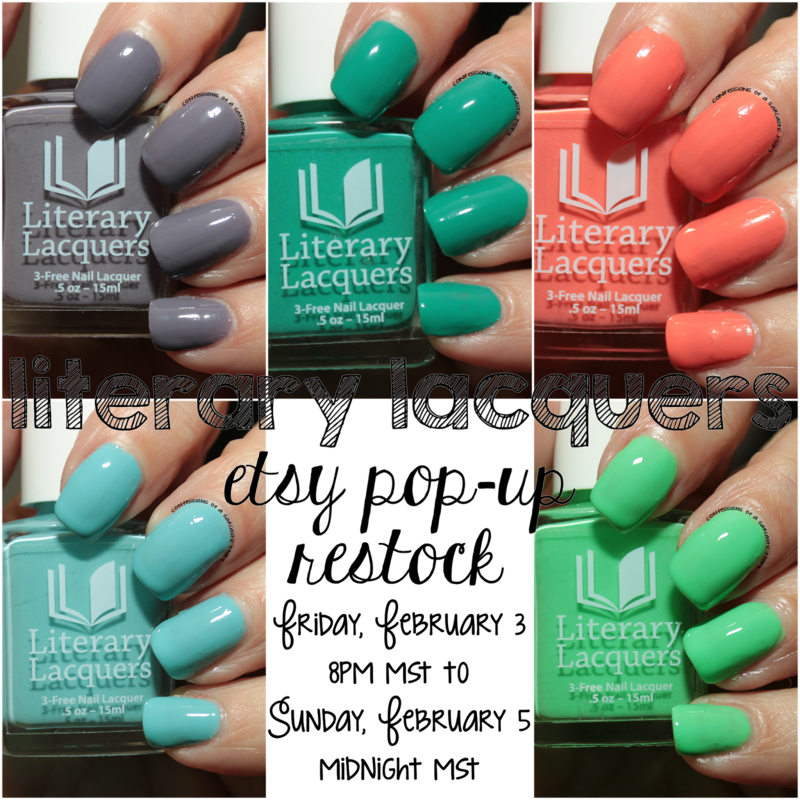 Are you guys gonna head on over to the Literary Lacquer's shop to grab these when the shop opens? 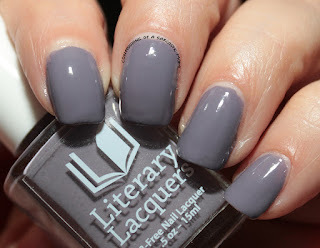 There are also 2 other new polishes that I'll be showcasing, as well, in the next few days!